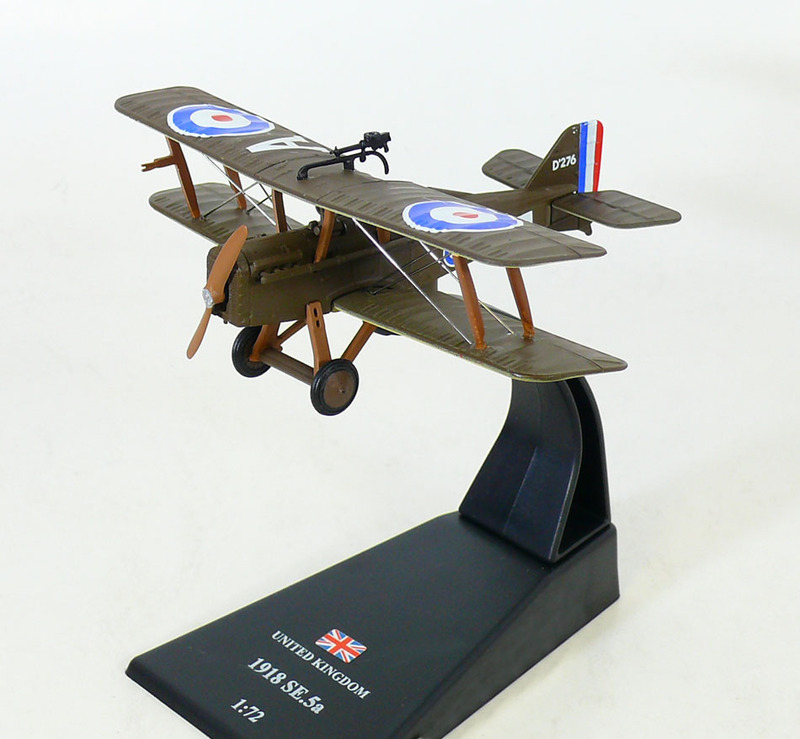 The Royal Aircraft Factory S.E.5 was a British biplane fighter aircraft of the First World War. Although the first examples reached the Western Front before the Sopwith Camel and it had a much better overall performance, problems with its Hispano-Suiza engine, particularly the geared-output H-S 8B-powered versions, meant that there was a chronic shortage of S.E.5s until well into 1918 and fewer squadrons were equipped with the type than with the Sopwith fighter. 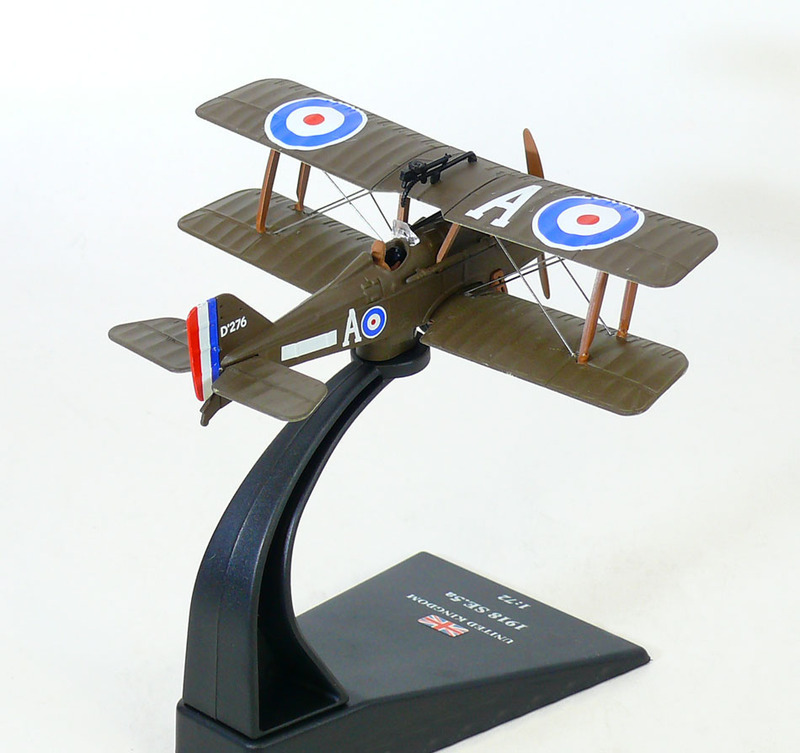 Together with the Camel, the S.E.5 was instrumental in regaining allied air superiority in mid-1917 and maintaining it for the rest of the war, ensuring there was no repetition of "Bloody April" 1917 when losses in the Royal Flying Corps were much heavier than in the Luftstreitkräfte.